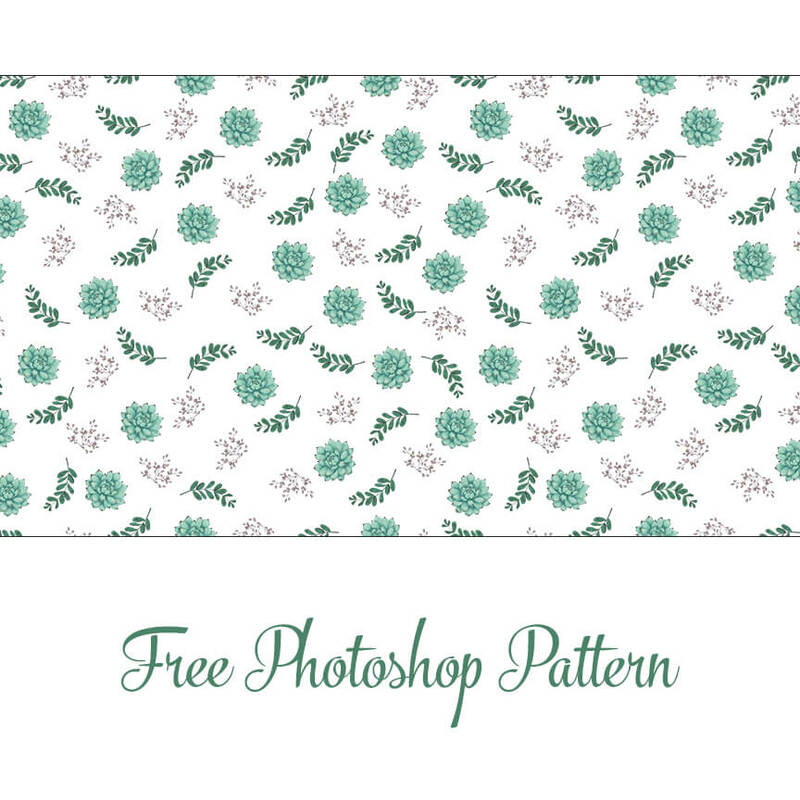 Download this free Photoshop pattern! Load pattern into Photoshop to create pattern backgrounds and fills. Download the pattern file here. Load pattern file into Photoshop.